Support from healthcare professionals can encourage individuals with chronic lung conditions to remain physically active and feel less overwhelmed by their symptoms. A team of researchers from Lincoln and Oxford universities evaluated 12 international studies of a total of 167 people diagnosed with chronic obstructive pulmonary disease (COPD) between 1998 and 2017. All had completed pulmonary rehabilitation programmes, incorporating exercise training, education, and lifestyle advice designed to boost quality of life. These ranged in length from four to 12 weeks. 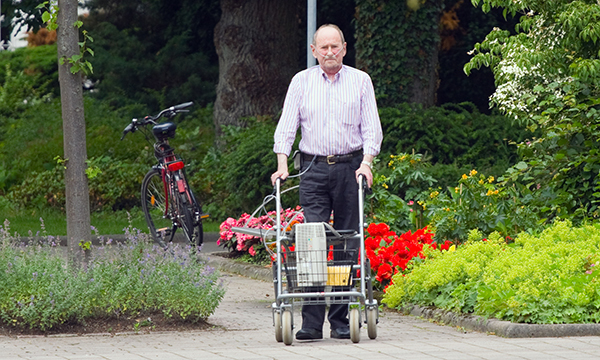 The researchers identified barriers to remaining active following pulmonary rehabilitation. These included social isolation, restricted access to exercise sessions in the community and the anxiety brought on by symptoms. Support from healthcare professionals was commonly reported as important because people felt comforted by their authority. The studies showed patients felt such support made them less worried about being overwhelmed by their symptoms and were comforted by the opportunity to ask questions. Writing in the journal Primary Care Respiratory Medicine, the team said the results could offer important insights for healthcare professionals.